Kaduna Christian community have frowned at Governor Nasir El’rufai’s decision to pick a Muslim as his running mate. 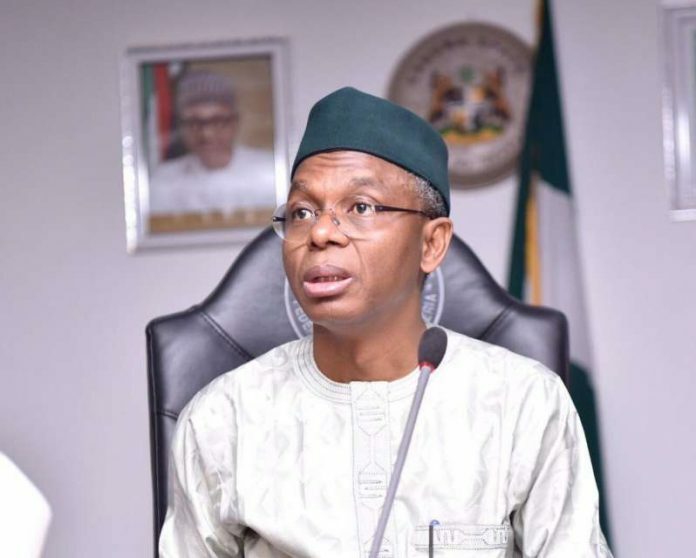 The state governor had on Friday announced the selection of Dr. Hadiza Balarabe as his running mate for next year’s general election, as the incumbent Deputy Governor, Barnabas Yusuf Bala, has opted to go to the National Assembly and has since emerged as the All Progressives Congress, (APC) candidate for the Kaduna South District. Dr. Balarabe, born in 1966, is from Sanga Local Government, which is located in the Southern Kaduna senatorial district. The Christian Association of Nigeria (CAN) and the leadership of Southern Kaduna People’s Union (SOKAPU) vowed that no one can polarize Kaduna State along religious line. SOKAPU President, Barr. Solomon Musa, told newsmen that only electorates can decide who will govern them come 2019. Musa said, “It is the prerogative of anyone aspiring for public office to choose whoever he wants as his running mate, the incumbent governor has the right to pick anybody of his choice. Remember it is not only one party that is in Kaduna State, there are so many other parties.